A big thank-you for the anonymous donation of money which has meant we can buy chair raisers for those with difficulty sitting in low chairs and also straps for baby o2 level monitoring. Thank you very much from all at Chadsfield. Red Nose Day - this year for Red Nose Day we had a cake sale and also a non-uniform day where each member of staff donated £1.00. With all the cakes we sold we managed to raise £65.00!!! The link below contains brief information on prediabetes and a video. The results of the Chadsfield Medical Practice survey can be found here patient satisfaction questionnaire answers. Many thanks to all the patients that took the time to complete. 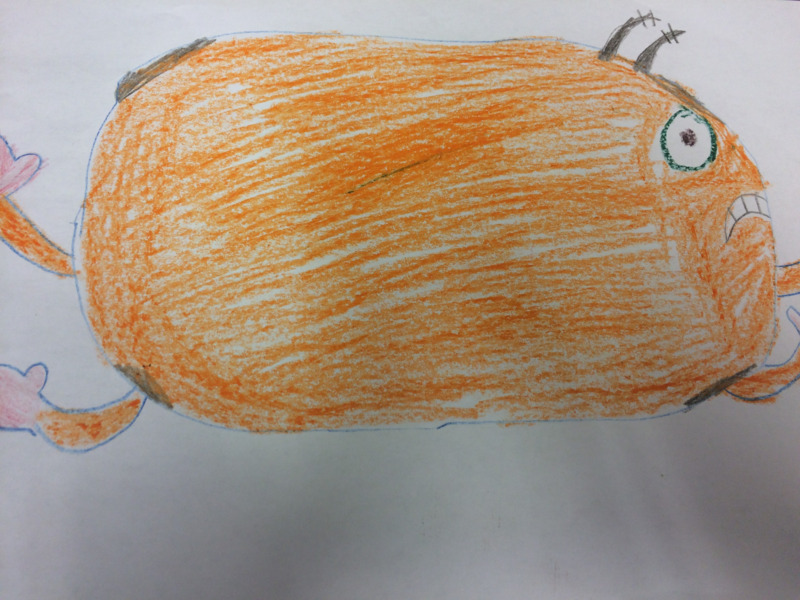 The winner of our draw a flu bug competition was Alfie aged 9. £5 book token is on its way. Congratulations. PPG - The next meeting will be held on Wednesday 16th October 2019 at 18:00. Patients who are registered at this practice can book an appointment on weekday evenings (after 6.30pm) or at the weekends (on Saturday and Sunday). Appointments will either take place at this practice or at another NHS setting nearby. Talk to the practice receptionist to find out more or book an appointment. Named GP - Do you need to know more about your named GP? Are you having trouble getting through to the practice Telephone system . Update January 2019 - Chadsfield was advised by the CCG that the new phone system would be implemented initially March 2017. This will now not be until the end of 2019. I would like to apologise for the continued delay.